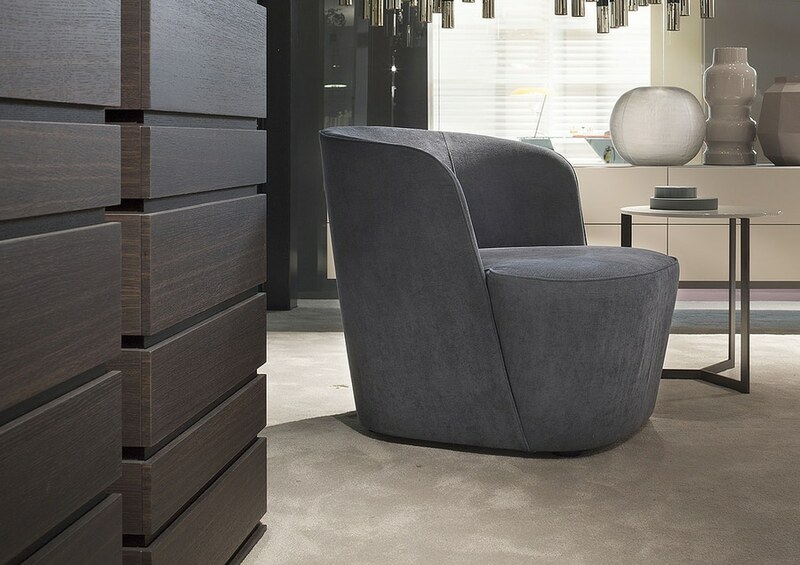 Thanks to its reduced sizes, it can ideally furnish the bedroom: a discreet complement but standing out, making the bedroom a new house living. 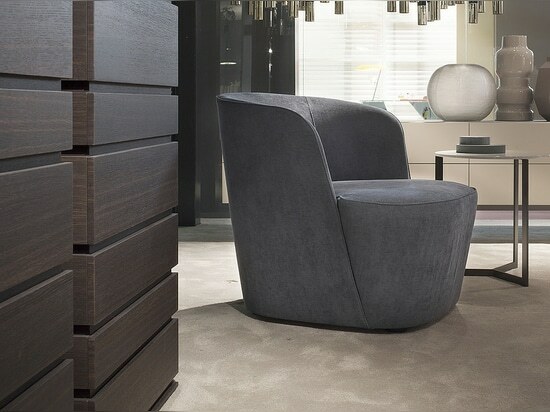 The bent back is a real relaxing shell holding the monolith seat. Sewing and counterlaid seams underline its sinuous and delicate lines. 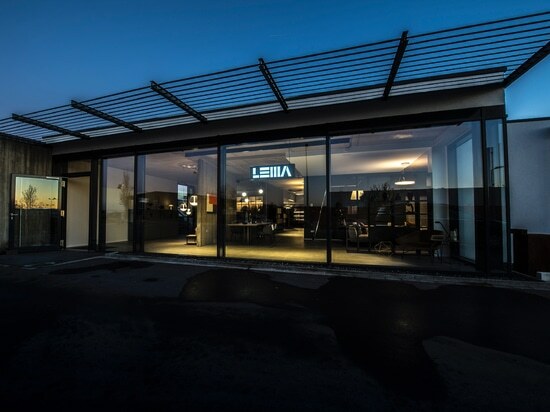 A new example of the design made in Lema. A creative universe characterised by a soft language rich of simplicity intended in its highest meaning, with clever references to the design culture. 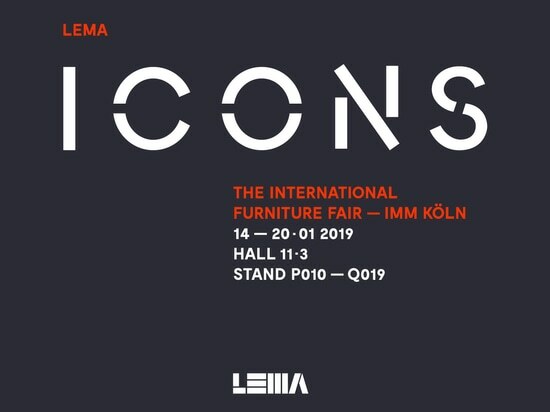 A totally Italian way to be and design, aimed at substance intended as excellence of execution and materials: a precise philosophy that Lema has been pursuing since its foundation, since it was able to combine handicraft skills to cutting-edge industrial technologies. Turning the manufacturing heritage into highly mechanised processes led to a custom-made product, with the advantages of a modern mass production, despite retaining the care of details, typical of manual works.